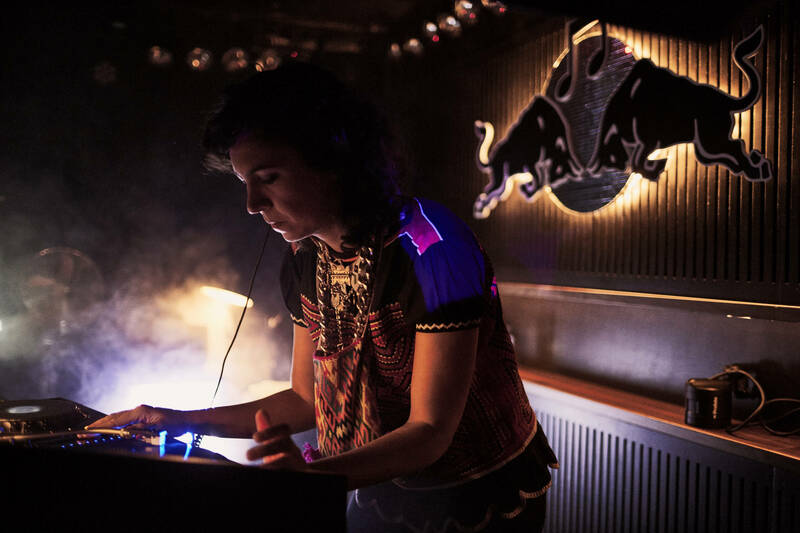 The Red Bull Music Academy Weekender made its Swiss debut end 2016, with Zurich playing host to the four-day festival. A wide range of parties, concerts and special events featuring an array of pioneering artists alongside fresh talent were organized all across the city from November 10th to 13th. And to promote the shows, Projektil brought the event communication to the bright side! We created 3D mapping animations to be projected over walls and the event posters. And to make it possible, we took out our lumibike. A moving projecting unit cruising around the city!